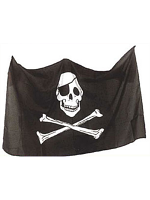 Pirate Flags are the perfect accessory for any Pirate Theme. 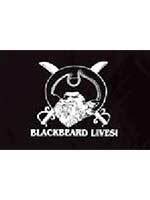 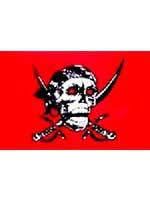 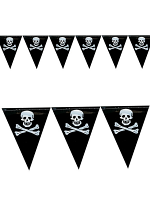 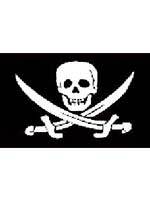 We have different styles and sizes of Skull and Crossbone Pirate Flags for you to choose from all of which include eyelets for hanging. 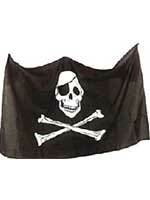 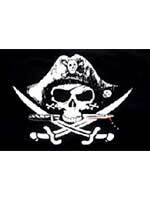 For any advice on our Pirate Flags please call our team on 08453 31 34 31.